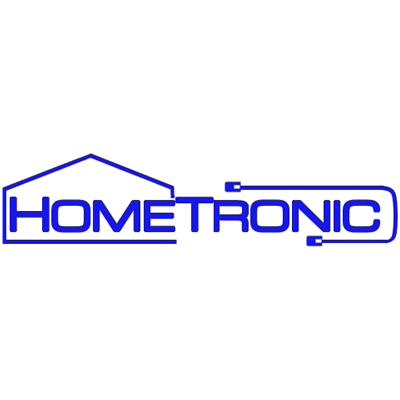 HomeTronic is an audio/video and home security specialist located in Las Vegas, NV. We are your experienced and trusted provider of superior quality residential security and audio/video systems and installations in Las Vegas since 2001. We are also an authorized dealer of ADT Security Systems, the nation's largest security systems provider. You can trust that we'll get the job done right. There is nothing like the peace of mind in knowing that someone is looking after your family at all times. We possess both the capability and commitment to build enduring relationships through superior design creativity and installation craftsmanship supported by our unsurpassed, dependable service. We cover the entire Las Vegas valley including Henderson, North Las Vegas and Boulder City. Call HomeTronic today for more info!